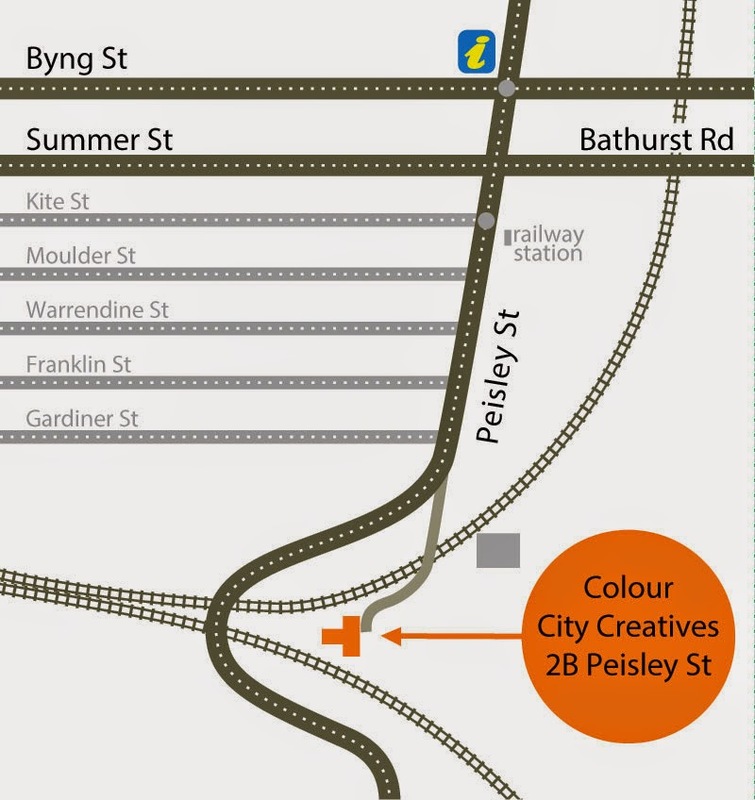 Orange's artists create a wondrous space! 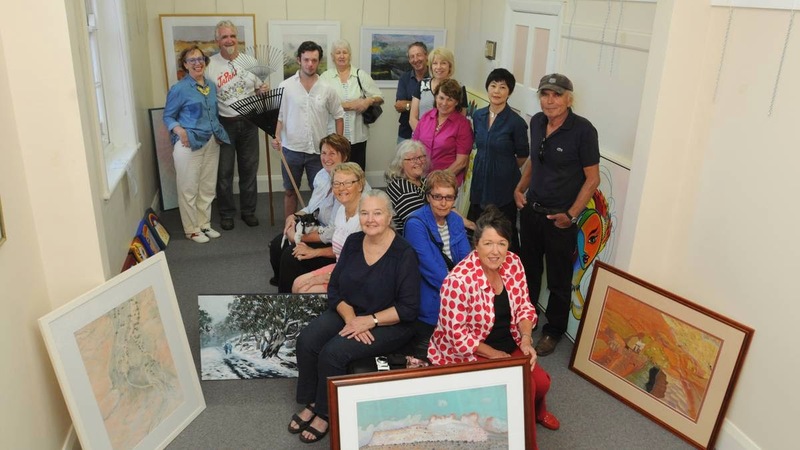 In what has to be the best show yet, and they just keep on getting bigger and better, Orange artists create a wonderful exhibition of local artworks! Celebrating Banjo Paterson Festival, you have only 2 days left to see just what creative people get up to! Each artist brings a different way of interpreting the world around us and with such an eclectic grouping of artists and creatives, there's surely something to delight everyone! Show finishes 4 pm on Tuesday so come and see what the fuss is all about! A little group of artists who give their time to make all 56 members of CCC look good. 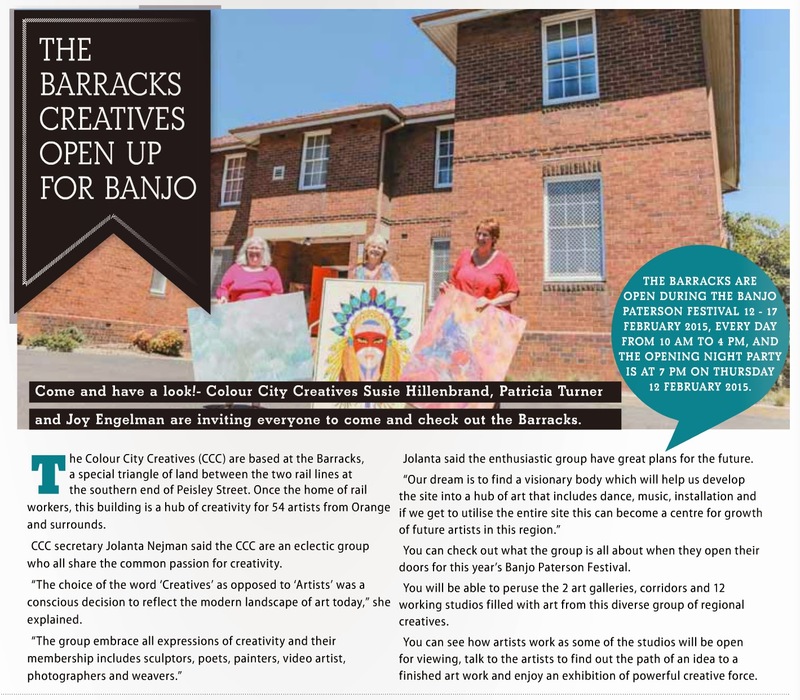 The CWD sent Jude Keogh to photograph us and Alexandra King to write a lovely piece to help promote our opening for the Banjo Paterson Festival. Here I am behind the mic looking at you with total fright. My sphincter is tightening so hard, I feel my balls may blow apart. But at this very moment it’s all getting worse. This repeating of words that are simply a ploy. To all the speeches that bore you again, and again and again. It was all pink and purple, and red besides. It jumped up and down at my very first bite. But not long after I suffered the curse. You end up in hospital trying to poo. Return to the sky for now you are free. “She’s dead poor people, so stop the fight”. “She’s dead, I say, but no great lose”. Without our rivers, we’re going to be fucked up. Stop making people cause our rivers, are drying up. Our joyous Joy will be leading the curating, no little job as it's two galleries and two floors of corridors to hang; but she will have Judy Kich to bounce off and Liam Dunne to help with the physical part of it. There's a lot of ladder going up and down so it's a blessing that Liam volunteered and lucky him to be mentored by one of our most accomplished and knowledgeable artists, Joy Engelman.